Watch Lenny Kravitz's Prince tribute at Rock and Roll Hall of Fame induction - FACT Magazine: Music News, New Music. The musician performed ‘When Doves Cry’ and ‘The Cross’ at the ceremony. 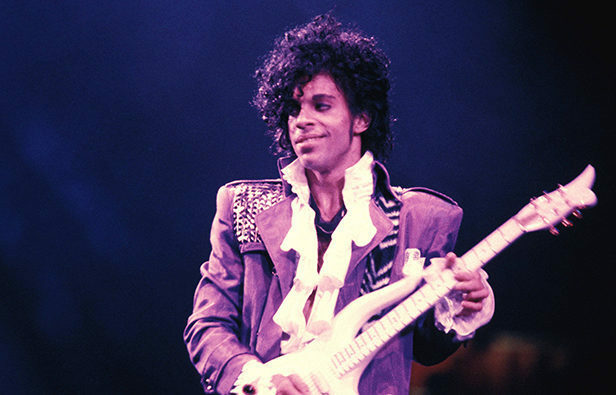 Lenny Kravitz paid tribute to Prince by performing two of the late, great artist’s songs at the 2017 induction ceremony for the Rock and Roll Hall of Fame. 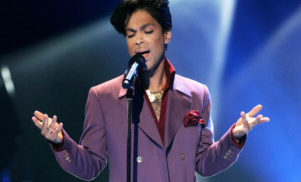 The singer honoured the Purple One by covering ‘When Doves Cry’ and ‘The Cross’ at the ceremony on Friday evening. He was joined by gospel ensemble Love Fellowship Choir for the performance. Watch fan-shot footage of Kravitz’s full set below. 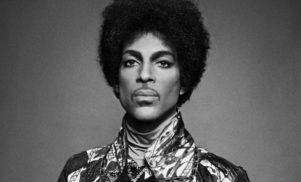 Prince, who died at the age of 57 last year, was inducted in 2004. The 32nd Rock & Roll Hall of Fame ceremony also saw Snoop Dogg induct his friend and collaborator Tupac Shakur. Alicia Keys, YG, T.I. and Snoop all honoured the West Coast legend by performing tracks from his discography. In February, Bruno Mars paid tribute to Prince at the Grammys with a performance of the Purple Rain classic ‘Let’s Go Crazy’. A year on from the musical icon’s death, investigators still haven’t been able to established the source of drugs that caused his death. Watch Prince’s 2004 induction performance below.